Our family was blessed to serve at a small church in Florida for three years. Our time came to an end recently, and I have been reflecting on our experience. Over the course of our three years, God taught me two things. 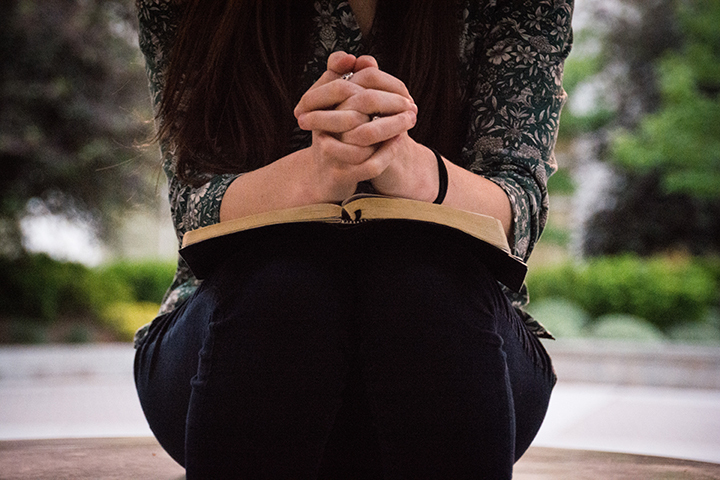 I do pretty well with “rejoice always” and “give thanks in all circumstances,” but I am still learning daily to “pray continually.” More specifically, I am learning that we need to pray more for all of our ministers — those leading our church, those leading our denomination, youth ministers, children’s ministers, missionaries…the list goes on. The mission of Spoke Folk is to “train youth to be missionaries in their daily lives,” so many of you should be included in these prayers. To put it simply: there is a spiritual war going on and the Enemy is trying to trip up anyone who is sharing the Good News. I now have a list of ministers and their families I pray for daily. I pray that they may know Christ more. I pray for strength, wisdom, protection, the power of the Holy Spirit, deep spiritual encouragement, meaningful friendships, and good health. The second thing I learned at our last church is fighting in prayer is exhausting and can take a toll on us physically and emotionally as well as spiritual. Thankfully, there is a solution — spend time with Jesus! I was able to tour with Spoke Folk this summer after a long hiatus. I was thrilled to learn we now do “5 minutes.” Five minutes each day in quietude. When we came home, I increased our own “Be still and know that I am God” (Psalm 46:10) time to 5 minutes. During that time, I asked God to give me a vision of what this time in my life would look like. A few days later, while thinking about a song during one of our 5 Minutes, He did, and it was quite unexpected. The great God who calms the storms, called me to step out of a boat. Each night during Five Minutes I use that image to help me focus on Christ. In the beginning, the waves were rough, the sky gray. But eventually, the water calmed, the sky turned blue, and the sun began to shine. 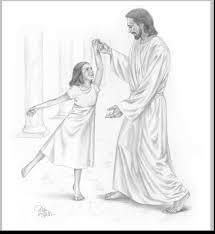 My favorite thing to do during this time is dance with Jesus while I sing “Dance with Me.” It is still amazing that the God of the universe wants to spend time with me. I’m so thankful He does. He fills me up to keep going, keep praying. I want to challenge you. Who in your life needs more prayer? How are you recharging so that you can continue in the work He has called you to do? This was a perfect blog for me to read today. Had a friend going through very difficult time and wondered if God supplied me with the right words of wisdom. I believe He did after reading this. Thanks for sharing!